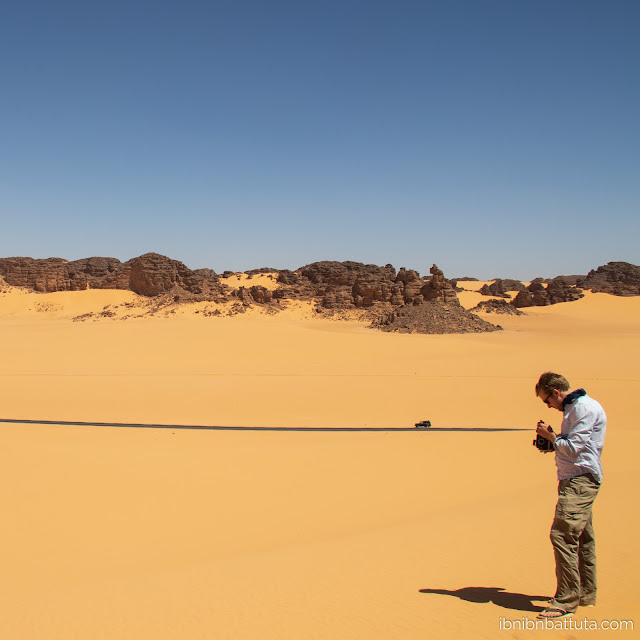 "Algeria Viewed By An American"
Andrew in Tassili National Park, southeast Algeria, March 2018. Hard though it is for me to believe, this spring I passed the 5-year mark in Algeria. Time flies when you're having fun. After all these years living here and exploring the country, I have collected plenty of insights about the place—and about how it looks from an outsider's eyes. Visas & Voyages Algérie (a new web portal offering information for foreigners seeking to visit Algeria and for Algerians traveling abroad) recently interviewed me and published an article ("Tourisme : l'Algérie vue par un Américain") on my view of the country and its potential as a tourist destination. My English translation is below. Bonne lecture! Andrew Farrand is an American writer, traveler, and photographer. Director of the Algeria office of the NGO World Learning, Andrew has lived in Algeria for 5 years. 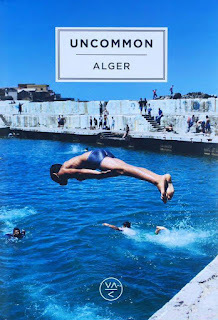 He recounts his travels around the country to Visas & Voyages Algérie. Andrew visited our country for the first time during a work trip in 2012, and then made two more trips before deciding to move here in 2013. This American's trips and stays in the Middle East and North Africa region had already given him an idea of ​​the customs and culture of the region. Nevertheless, he admits, "Algeria remains unique," especially the Algerians who, according to "their reputation", are "suspicious, aggressive and favor confrontation. But as soon as you make a little effort to overcome the mistrust you discover that deep down they're a very welcoming people, charming and full of good humor," Andrew emphasizes. This director of the NGO World Learning has visited 24 wilayas [provinces], "a greater number than I visited in terms of US states," he jokes. But even after visiting all these regions, Andrew feels that there is still a tremendous amount to see in Algeria. Among the 24 wilayas he visited, this traveler admits to having been seduced by Algiers, "although I also love the Sahara (Taghit, Tassili), the big cities (Oran, Constantine, Setif), the historical sites (Timgad, Tipaza) and all the rest of the country," he says. 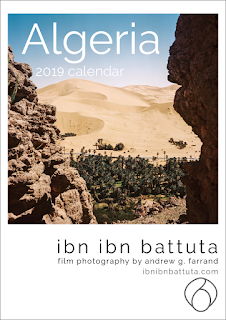 "In every place, I encounter fascinating people, sites, and phenomena," says Andrew, who considers Algeria's tourism potential very under-exploited. "The country deserves to be visited"
"It's not a lack of assets but the presence of obstacles! The security escorts, the difficulties in obtaining a simple visa, the pollution and the widespread uncleanliness... These three factors constrain access and spoil the experience for tourists looking to visit Algeria, and pushes them to opt for another destination that will welcome them with open arms. As a result, even though global spending on tourism exceeded $2.5 billion last year, Algeria captures only a minimal part of this total," regrets this lover of Algeria. 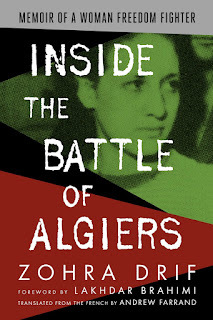 "Algeria has passed through some moments of great insecurity, but it has passed through them! Today, the country deserves to be visited. And if the doors are open, curious and adventurous travelers will come to discover the country. They will find beautiful surprises and Algerians will also be surprised by the pleasures that this exchange will generate," concludes Andrew. Andrew shares the photos of his various trips to Algeria on his Instagram account. Here is everything you need to know if you want to visit Algeria.